An ICO basically means an Initial Coin Offering. A company can issue an ICO in exchange for investment, for both Bitcoin and legal tender. It’s a way to utilise the blockchain technology in funding, and is largely unregulated. Tony Fernandes is considering the possibility of an ICO, in exchange for use on Big Loyalty points, or perhaps on their payment platform. 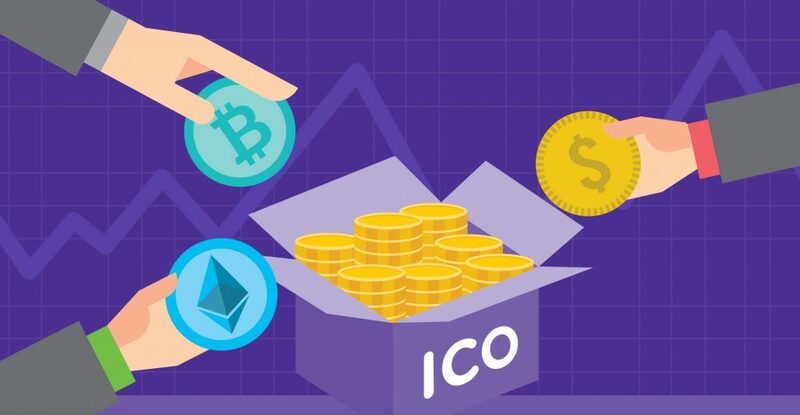 We’re willing to bet that many Malaysians have heard of the term ICO but have no idea what it means, only that it has something to do with that Bitcoin thing that everyone was raving about earlier this year. In recent news, the term probably came back into attention because Tony Fernandes is interested in exploring an ICO. So here’s a quick low down. When you see that someone has made an ICO, it basically means that they’re crowdfunding. ICO stands for Initial Coin Offering, and is similar to an IPO (Internal Public Offering). However, instead of getting shares in a company, you’ll be getting tokens instead. The idea is that ICOs use the technology behind cryptocurrencies—blockchain—to verify transactions. Startups might gravitate to ICO because it helps them circumvent the strict fundraising process set up by venture capitalists or banks. So typically, ICO buyers are early backers of a company or project. The tokens can usually be exchanged for legal tender, or other cryptocurrencies like Bitcoin or Ethereum. Eventually, people who own these coins could use them as stock, or trade the coins for goods and services once the business is launched. Think about any Kickstarters or Indiegogos that have gone online. Usually, when you’re pledging your money, they’ll be offering something to you in return. For example, if you pledge to a book’s Kickstarter, you might be offered a free autographed copy once the book is launched. The same principle applies here. What each coin will convert to depends on the company you’re investing in, and even how much it’s worth in the end. BNM has warned that no one can launch an ICO for purposes such as fundraising, fund management and dealing in capital market products without getting approval from the Securities Commission Malaysia first in Malaysia. The Securities Commission has been known to crack down on a few ICOs in the past as well. This is because ICOs are risky business. If you’ve bought an ICO because you’re investing in an early-stage startup, then the same rules apply. If it’s a poor investment, you might not see the coin actually gain any value. And to top it off, ICOs are also unregulated. Even if the ICO is a complete fraud, there might not be much that the regulators can do once you’re conned. As a summary, ICOs are either an innovative new way of getting funding, or an unregulated model that can easily lead to pyramid schemes or to founders raising an exorbitant amount of funding for a product that doesn’t deserve it. What’s this got to do with AirAsia? 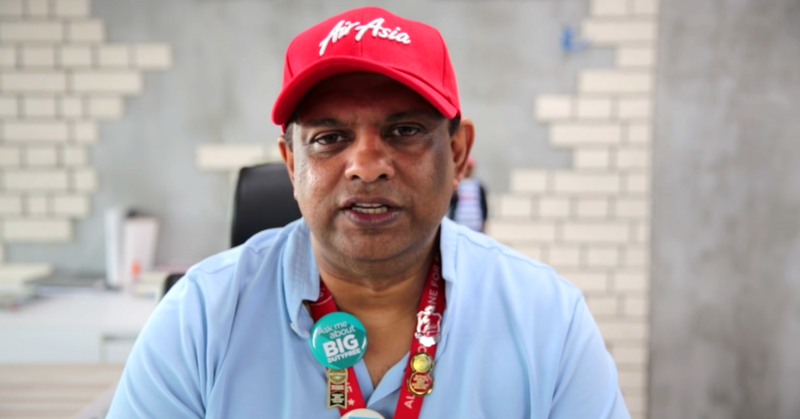 In an interview with TechCruch, Tony Fernandes has revealed that they’re looking into the possibility of introducing AirAsia’s own cryptocurrency. “We have two things that are very interesting which will have relevance to ICOs, one is our loyalty card where we have [loyalty program] BIG Points, and I think those BigPoints can be easily transferred to the blockchain,” said the business mogul. It’s well-known among the tech circles in Malaysia that AirAsia was one of the pioneers of online shopping in Malaysia that has also taken a step into e-wallets. More recently, they’ve also introduced a facial recognition boarding pass in Johor, so it’s not surprising that the crypto-rush is on the company’s radar. But what would coin buyers get in return? According to Tony, this would be the potential “marrying” between Big Loyalty, and a payment platform currently being developed by AirAsia—presumably BigPay. Under Big Loyalty, users could potentially redeem cheaper or free flights and using the payment system, the coins could potentially used to pay for everyday things. “We have an ecosystem that enables you to use that currency, there’s no point having a currency that can’t be used,” said Tony. It will remain to be seen what AirAsia might be raising funds for, or if the public would be interested in crowdfunding for a large, established company just for a shot at their ICO. The company follows in the footsteps of another established company, Telegram, among others that are also issuing their own ICOs to raise funds. But we certainly understand the appeal. Usually used as a haven for startups to get venture funding, ICOs can be pretty lucrative. Only 48% of ICOs were successfully funded last year, but the capital raised still amounts to US$5.6 billion. For more information about AirAsia’s previous innovations, you can read about BigPay, their e-wallet here, or their facial recognition boarding pass here.